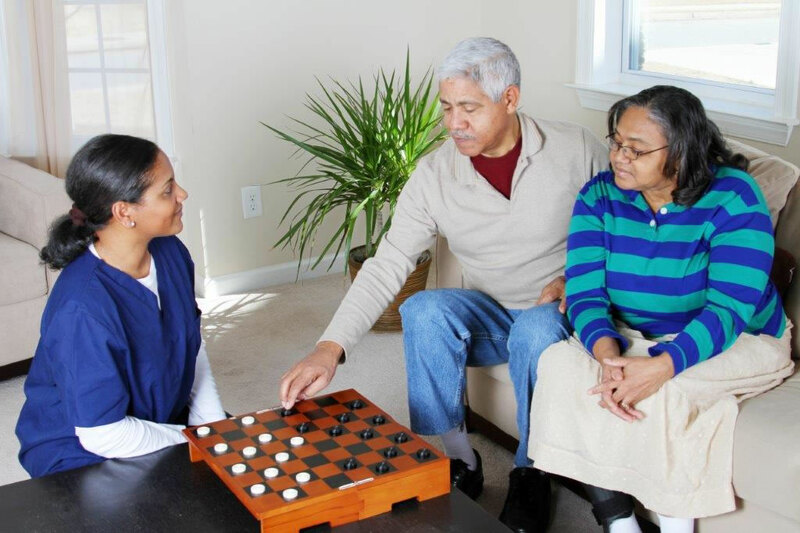 The Southwestern Connecticut Agency on Aging (SWCAA) is always looking for new volunteers to join our team. Give your time, your talents and your heart by becoming one of our volunteers. Our Volunteers are there to step in when our residents are at a loss of where to go or who to turn to when faced with concerns about Medicare, Fraud & Exploitation or how to manage their Chronic Diseases. As a volunteer, you can choose where, when and how to give your time! No matter what your skills, talents or motivation, we have the opportunity for you at the location of your choice. We provide Volunteer opportunities all over the SWCAA region from Stratford to Greenwich up to Monroe. Volunteers receive orientation and training appropriate to their respective volunteer position in CHOICES, Senior Medicare Patrol or Live Well. Please look at our Volunteer positions available and give us a call, we would love to talk to you.